Updated 11 a.m. Friday Aug. 29. The CHP is preparing for its annual Labor Day “Maximum Enforcement Period,” which begins at 6 p.m. Friday and continues through 11:59 p.m. on Monday. National City police officers will conduct overnight checkpoints to begin at 6 p.m. Friday. A second checkpoint at an undisclosed location is scheduled from 6 p.m. Saturday until 2 a.m. Sunday. A checkpoint will be set up near the 7900 block of Broadway in Lemon Grove between 8 p.m. tonight and 3 a.m. Saturday. The Labor Day weekend is one of the busiest driving periods of the year, and law enforcement agencies will be watching closely to keep the roadways safe. 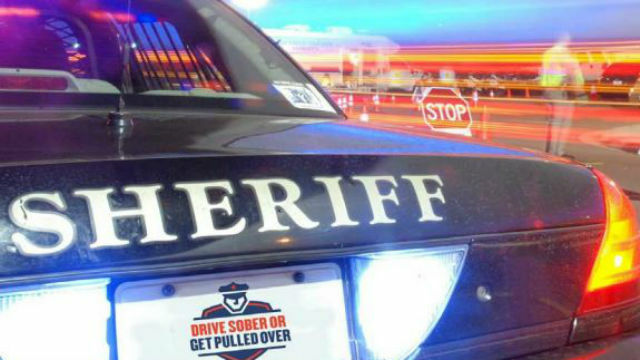 If you’re driving over the long weekend, don’t drink to excess or text — and be prepared for the California Highway Patrol’s annual maximum enforcement effort. Last year during the Labor Day weekend, 49 people were killed in collisions on California roadways, and the CHP made 1,200 drunken driving arrests. AT&T is promoting a new cellphone command that turns off text messaging while you drive. Just download the app, then enter the two characters #X to turn off text messages, email and social media. “While many people will spend the long weekend celebrating with their friends and family, the law enforcement community will be on patrol working to keep the highways hazard free,” said CHP Commissioner Joe Farrow. AAA projects 34.7 million Americans will journey 50 miles or more from home during the Labor Day weekend, the highest volume for the holiday since 2008 and a 1.3 percent increase over 2013.